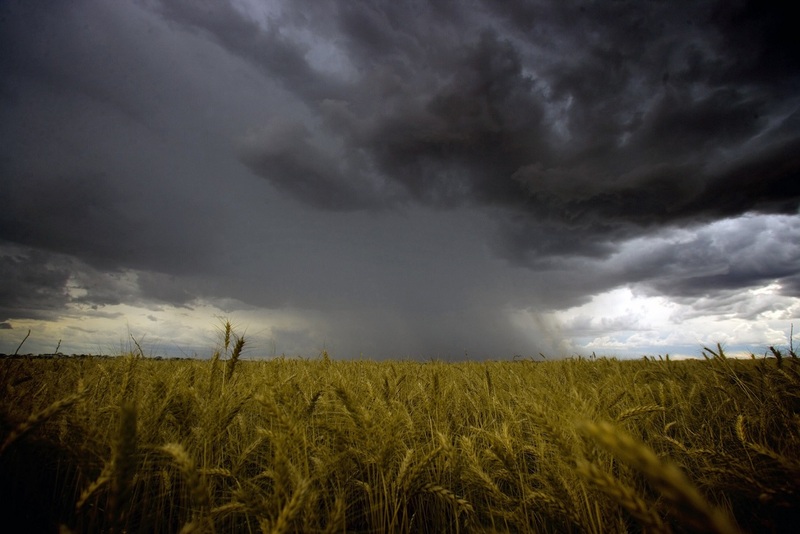 GRAIN growers in those areas of Australia which received rainfall at harvest are encouraged to ensure any seed they have retained for sowing this year is of a suitable quality. 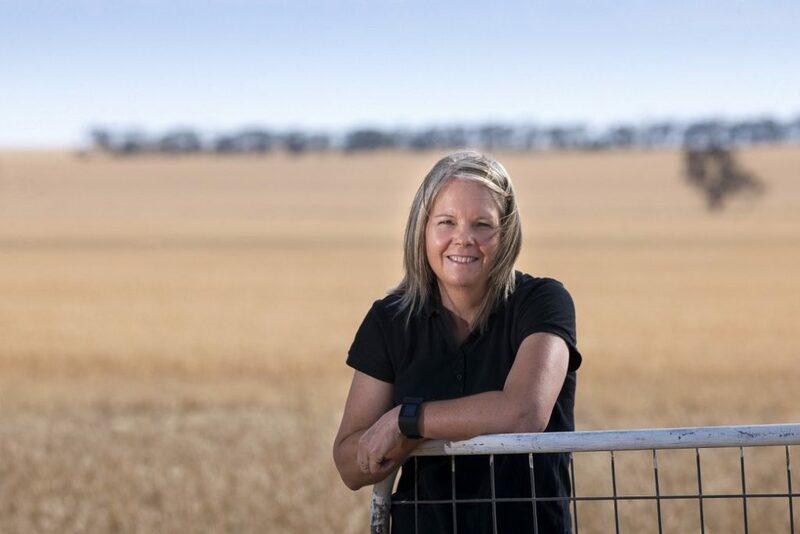 Grains Research and Development Corporation (GRDC) Southern Region Panel member Kate Wilson said heavy rainfall in some parts of the southern cropping region late last year might have impacted on the viability of retained seed. Mrs Wilson said grain that got wet at harvest was more susceptible to poor germination, low vigour and degradation during storage and handling. “If low falling numbers were recorded at grain receival points, growers should be particularly wary of the viability of retained seed,” she said. Conditions that favour sprouting are also conducive to fungal growth. Sprouted seed is more susceptible to fungal attack and physical damage by handling. It is also more vulnerable to disease and rotting once sown. Mrs Wilson said a laboratory seed test should be used to establish the germination percentage of on-farm retained seed before sowing, especially if it had been weather damaged. A vigour test was also recommended. Germination testing provides an indication of the expected percentage of seeds that will germinate under ideal sowing conditions, while vigour testing indicates the expected percentage of seeds that will germinate under adverse sowing conditions. While a laboratory seed test should be carried out before seeding to calculate seeding rates, a simple on-farm test can be done while grain is in storage. Use a flat, shallow seeding tray (about five centimetres deep). Place a sheet of newspaper on the base to cover drainage holes and fill with clean sand, potting mix or freely draining soil. Ideally, the test should be done indoors at a temperature of about 20 degrees Celsius or lower. Randomly count out 100 seeds, do not discard damaged ones and sow 10 rows of 10 seeds at the correct seeding depth. This can be achieved by placing the seed on the smoothed soil surface and pushing in with a pencil marked to the required depth. Gently cover with a little more sand/soil and water. Keep soil moist but not wet as overwatering will result in fungal growth and possible rotting. After seven to 10 days, the majority of viable seeds will have emerged. Count only normal, healthy seedlings. If 78 normal vigorous seedlings are counted, the germination percentage is 78 per cent. While 80 per cent germination is considered acceptable for cereals and pulses, results above 90 per cent are required for canola. Certified canola seed is generally sold with 90 per cent germination. The results from a laboratory seed germination test should be used in the seeding rate calculation. Grain retained for seed from a wet harvest is more likely to be infected with seed-borne disease. It is also more likely to suffer physical damage during handling, increasing the potential for disease. Seedborne disease generally cannot be identified from visual inspection, so requires laboratory testing. This is particularly important for seedborne diseases of pulses, for example blackspot (field peas) and aschochyta and botrytis (lentils, chickpeas and faba beans). Once a satisfactory germination percentage is known, seed should be tested for disease. Achieving and maintaining low temperature, humidity and grain moisture content for stored grain is even more critical if grain has been weather damaged. As weather-damaged seed deteriorates faster than sound seed it should not be stored for more than 12 months. Grain must not be retained for seed when glyphosate has been used in pre-harvest applications.